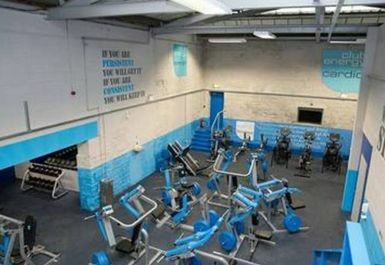 And get unlimited access to this gym and 1624 others. 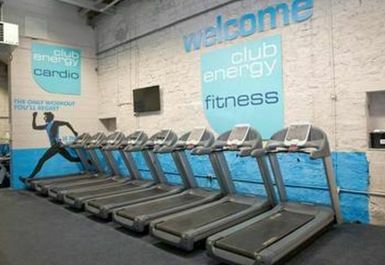 Club Energy Otley is an excellent training facility located in LS21 on All Saints Road close to All Saints Parish Church. 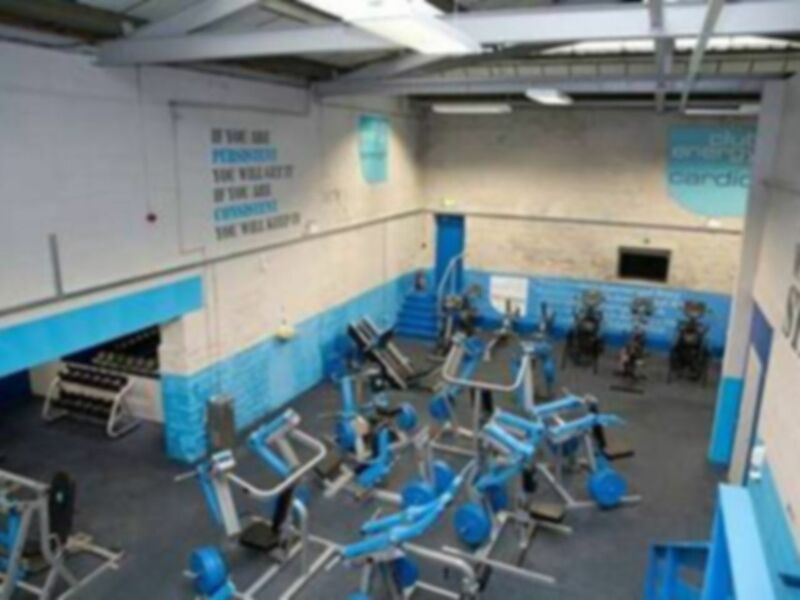 With everything from weights, functional training and a boxing ring this gym has everything you need for a great workout! 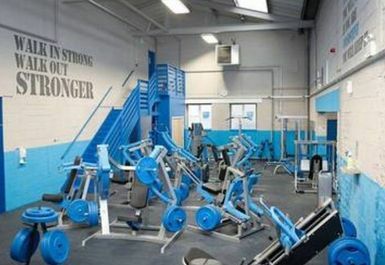 With a recent build this gym is not only fully equipped but with brand new equipment it is clean and high quality. 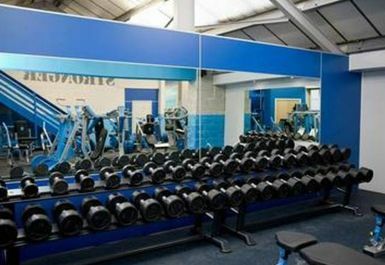 The weights area has a rack of dumbbells, benches, barbells and a variety of resistance machines both plate loaded and cabled resistance. There are plenty weight plates including some bumper olympic plates. 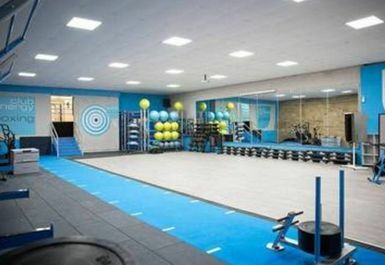 A specialised studio room contains an area used for classes along with spin bikes, steppers, swiss balls plus more but this room also contains a functional training area which has crossfit pullup stations along with squat racks, a sprint track with weight sleds available to use and laid with specialised floor tiles which can be used as lifting platforms for olympic lifts. 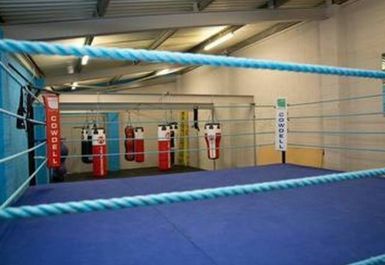 Club Energy Otley has a boxing area with a boxing ring, various punch bags and a box of extra equipment for you to use. 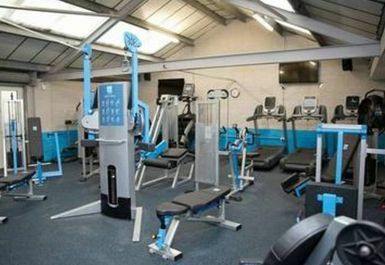 There is also a selection of cardio equipment around the gym floor including treadmills, crosstrainers, bikes and rowers. 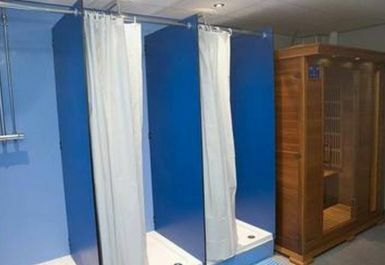 Changing facilities are on site and lockers to store valuables. 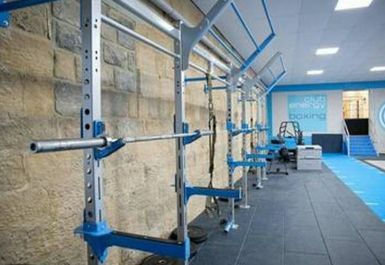 Free parking can be found outside the gym and on the surrounding streets. Friendly staff, great set up. Great workout.